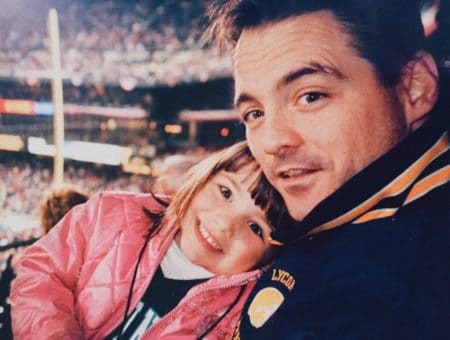 Editor’s Note: This is part five of Caitlyn’s ongoing series about her day-to-day experiences attending fashion school at FIDM in Los Angeles. The purpose of this series is shed some light on what fashion school is REALLY like – it’s a lot different from what you saw on The Hills! In case you missed the first parts in this series, get caught up by reading Diary of a Fashion School Student: Introduction, Diary of a Fashion School Student: Majors and Schoolwork, Diary of a Fashion School Student: Housing and Having a Dog at College, and Diary of a Fashion School Student: Ten Awesome Perks of Attending FIDM. It’s finally time for me to tackle one of the questions you guys have asked me most: What exactly do you wear to fashion school? First and foremost, dressing for fashion school is fun. I’ve always enjoyed the process of choosing my daily outfits and going to FIDM just enhances my enjoyment. Although as fashion students, we are all stealthily checking out each other’s ensembles on campus, there is really no judgment here. Everyone at FIDM dresses how they want to and individuality is admired. People never criticize other people’s outfits; instead, compliments are readily handed out! The only real guideline for dress at FIDM is to keep your outfit somewhat professional. 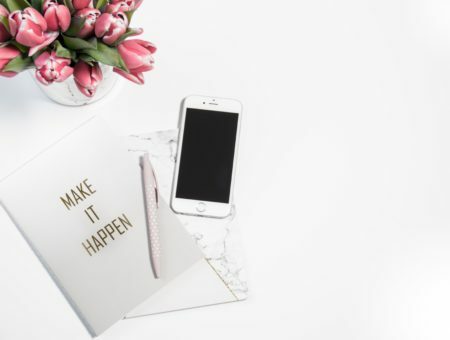 Here, our teachers are industry insiders and peers could be future co-workers or bosses, so you always have to look nice. Although people are typically casual, they still look put-together – you won’t see anyone wearing PJs to class here! Want more info? Below, I have created a guide for readers complete with street style pictures of actual FIDM students (I was questioned by the security guards numerous times) to help you see what students wear at fashion school. Maxi skirts and dresses can be seen all over campus. This trend is one of the staples in a FIDM student’s closet. For FIDM students, who are typically juggling a bunch of projects and books, maxi skirts are low-maintenance and much easier to keep cool in than jeans or leggings. The girl pictured above-right is wearing feather hair extensions, penny loafers AND colorblocking in her outfit… without looking over-the-top! 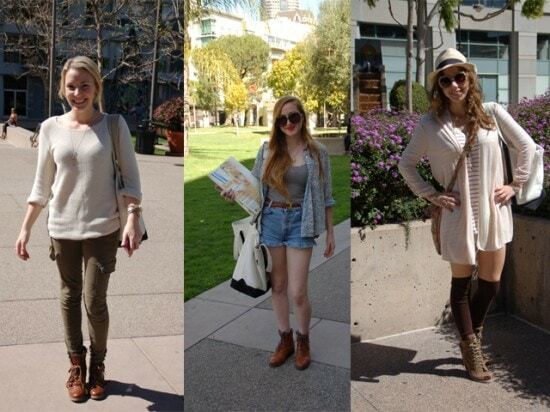 Her outfit is cozy-cute for finals and ultra-simple despite making use of several trends. She teaches us a great lesson in colorblocking: try two colors in the same family. By pairing solid dark purple tights and a bright purple skirt, her outfit doesn’t seem too ’80s-esque which many of you expressed concern about in the colorblocking article. By keeping the rest of the outfit basic – a light grey sweater, casual cross-body bag, she’s able to pull everything together. …but wear your staples, too. 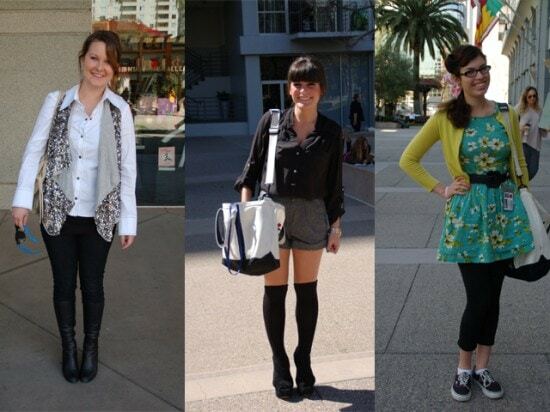 As the student pictured above-center shows us, leggings, white tees, black boots and cardigans are FIDM student staples. 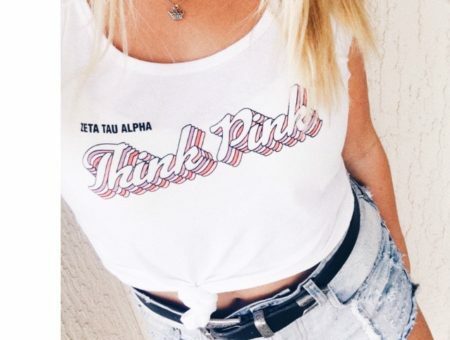 So whether you’re a fashion student or not, having a nice mix of cute tees, boots and leggings offers a multitude of outfit options for those days when you’re feeling less-than-inspired. Also, leggings (paired with longer tanks and cardigans) are far, far cuter than sweatpants and just as cozy. When I saw the vest on the student in the above-left photo, I could not get over how cute she looked. Donning sequins for the daytime is daring and bold – and totally wearable! This girl kept the rest of her outfit simple and her makeup natural in order to compensate for the dramatic vest. This is the perfect outfit to take your look from day to night. With a simple change of the button-up shirt to a tank top, she could easily hit the town. Even though the student in the middle photo above is wearing all black, she still makes her outfit look spring-y by adding shorts, knee-high socks and a cute updo. A look like this the perfect outfit to wear from school to a fashion internship or job because it is professional enough for both. Learning to appreciate and rock color takes courage sometimes! But the girl in the above-right photo seems to have this down – she looks ready for spring in mixed brights and florals. 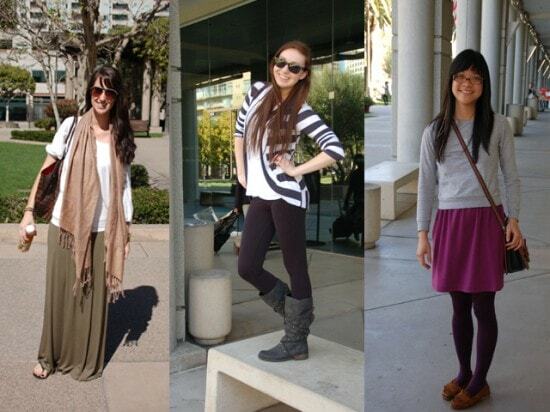 Which FIDM student look do you like best? Do any of these looks inspire you? What is your college street style like? What are your favorite pieces to wear to school? Leave a comment and let me know what you think!